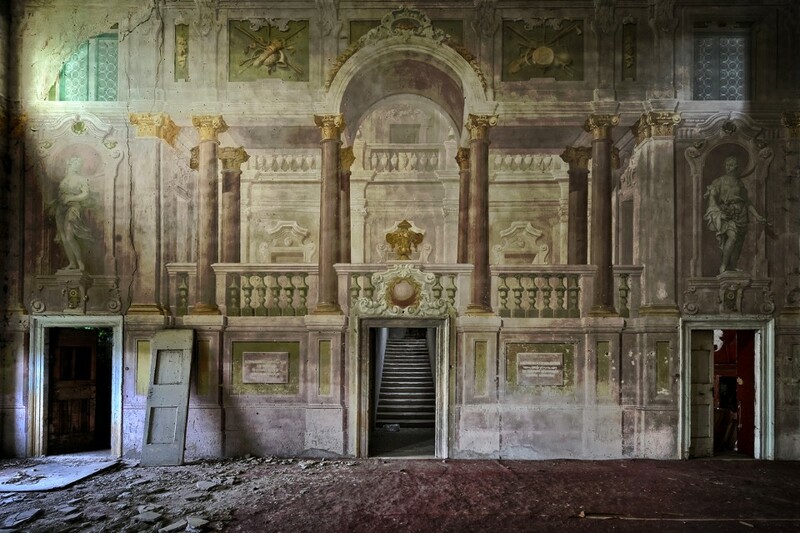 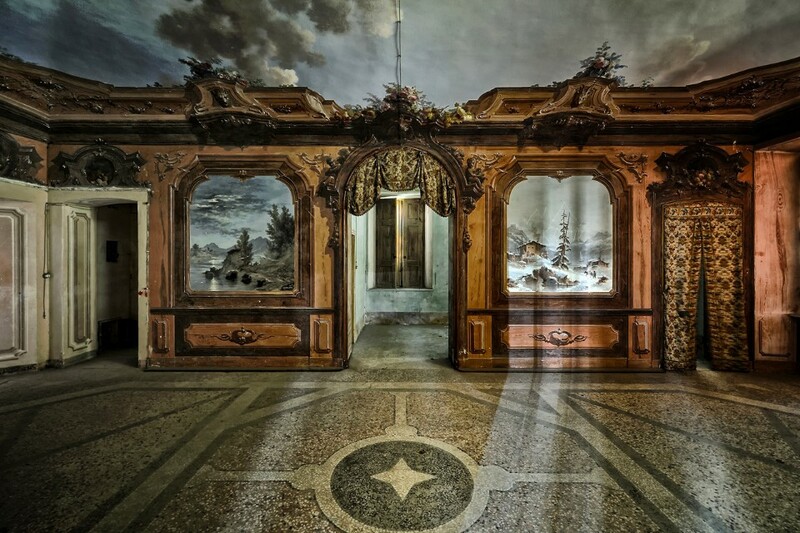 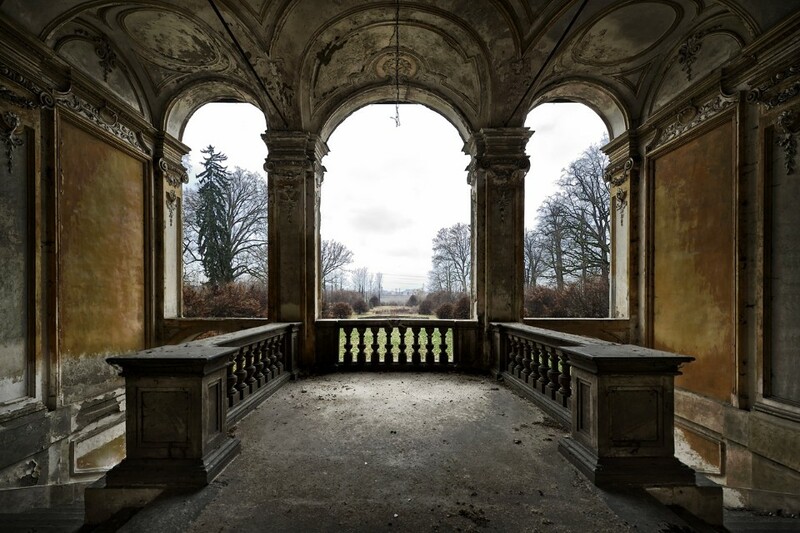 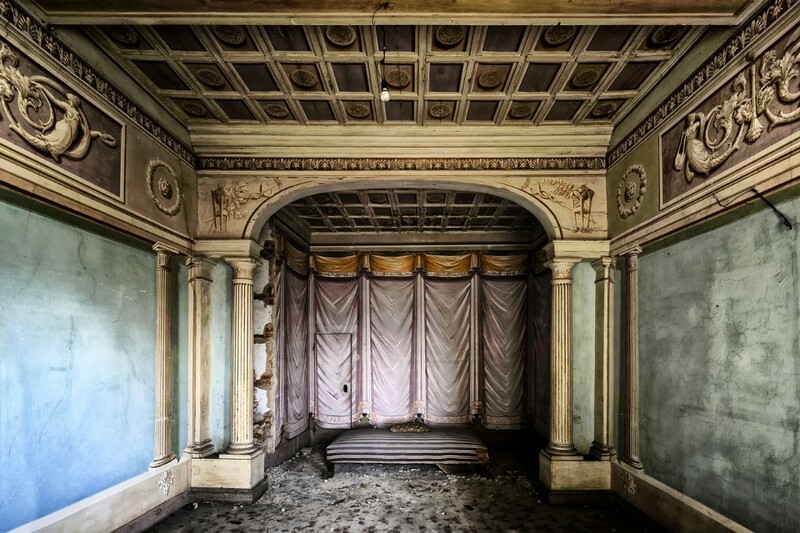 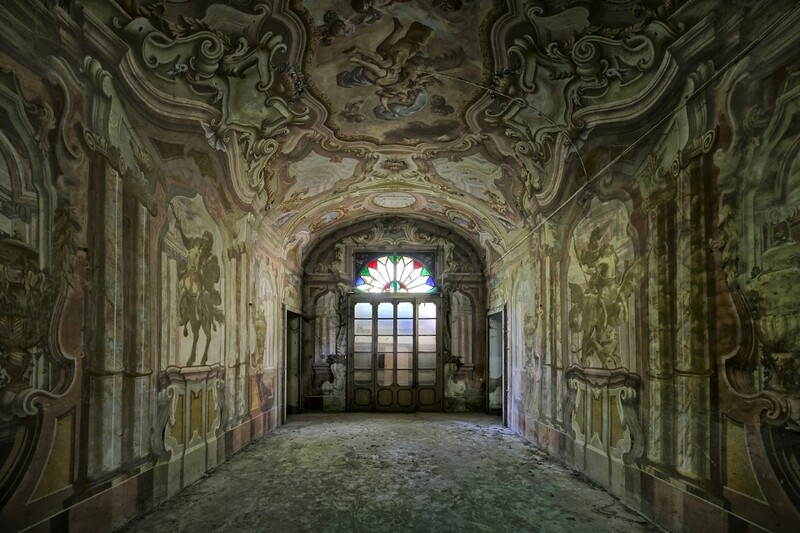 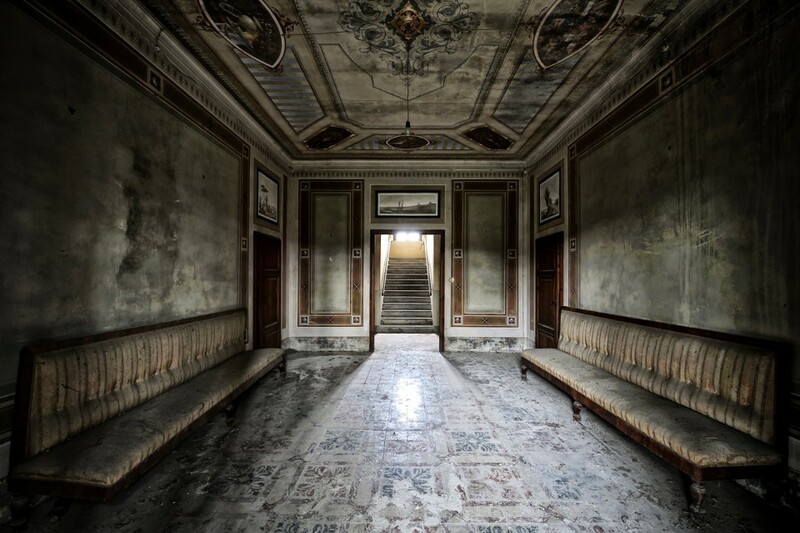 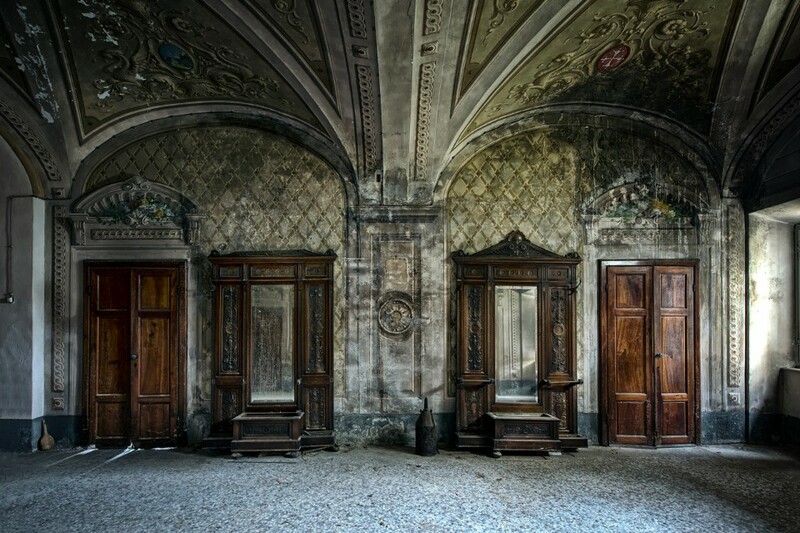 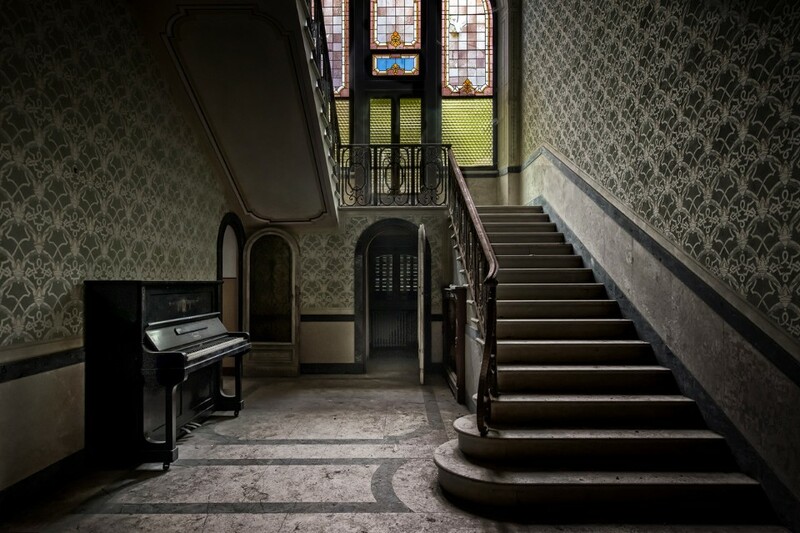 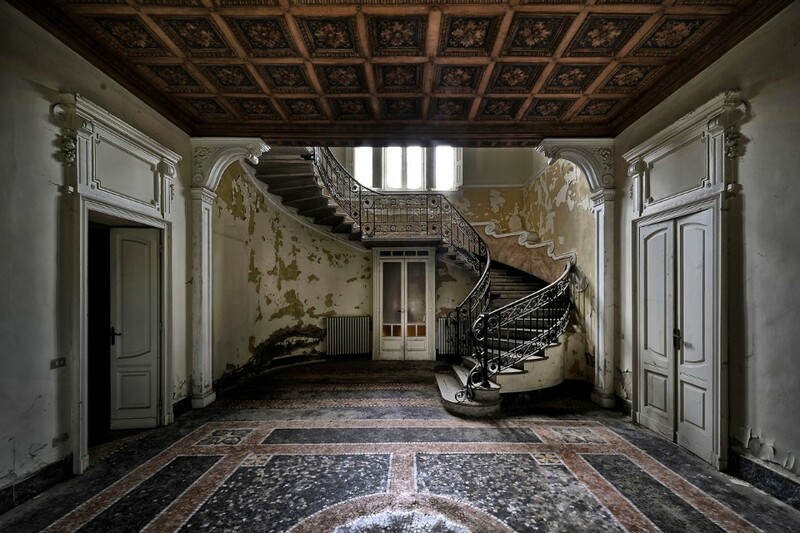 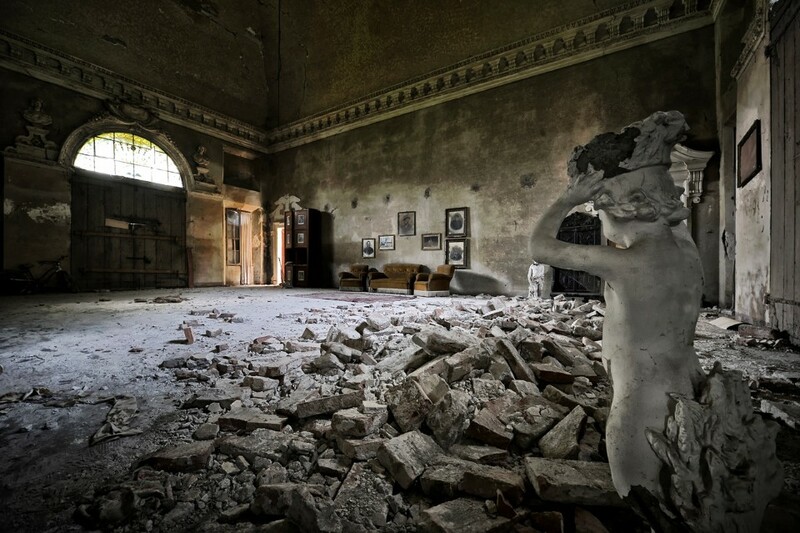 This is Stefano Barattini’s project who has travelled around Italy in search of sanatoriums, villas, farm houses, mental hospitals, factories and prisons in a state of complete dereliction. 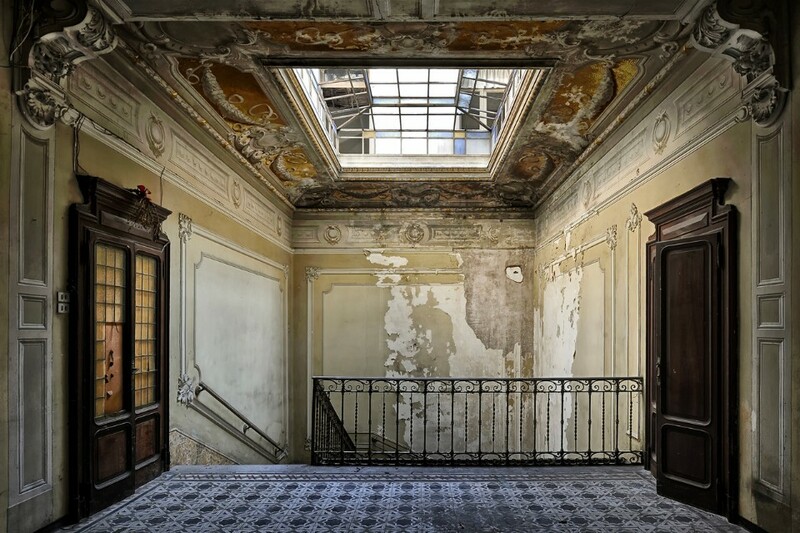 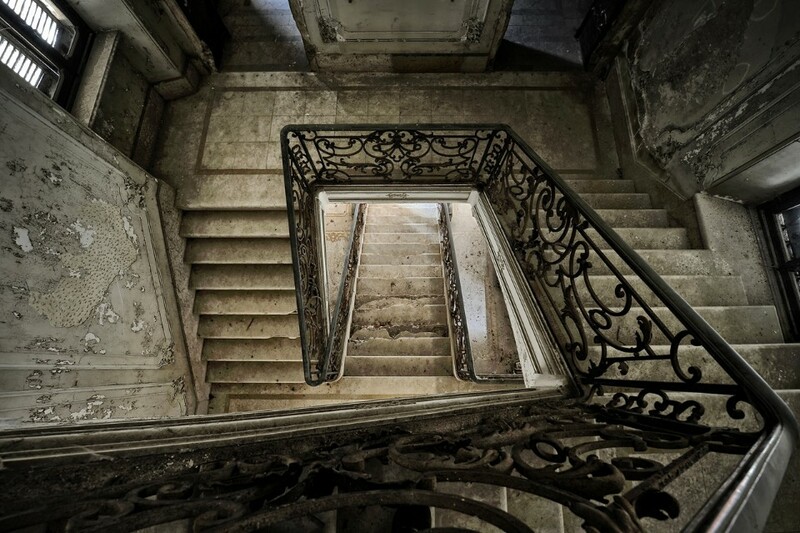 The main cultural purpose is to keep photographic traces of an artistic and architectural heritage which is going to be lost in demolition, destruction or severe renovation of these amazing building. 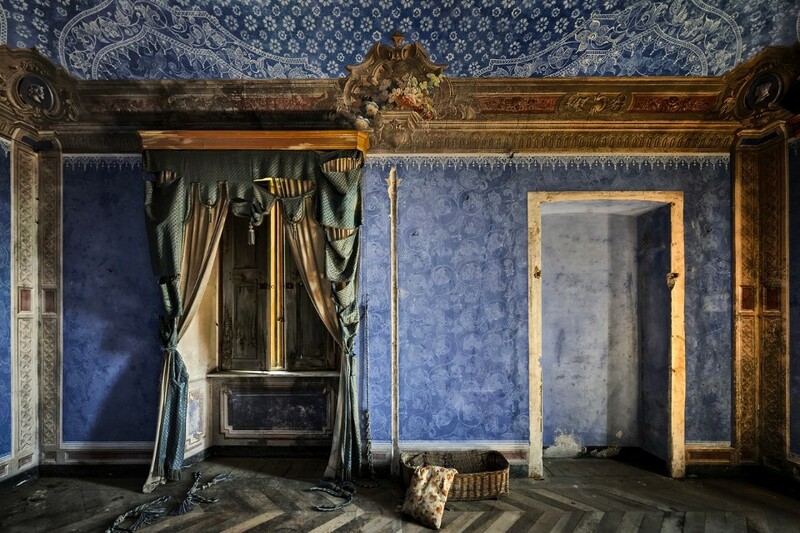 We like to imagine how these spaces where dressed with fabrics, colors and wallpapers.